Hibernate Bedding – Latex Mattress Store Hoboken New Jersey. Hibernate Bedding is a family run mattress store in New Jersey. It is still quite young as they opened in 2012. Their goal is to facilitate the process of mattress shopping which can be quite confusing at times. In addition, they also aim to promote healthier sleep through their set of high quality bedding products. 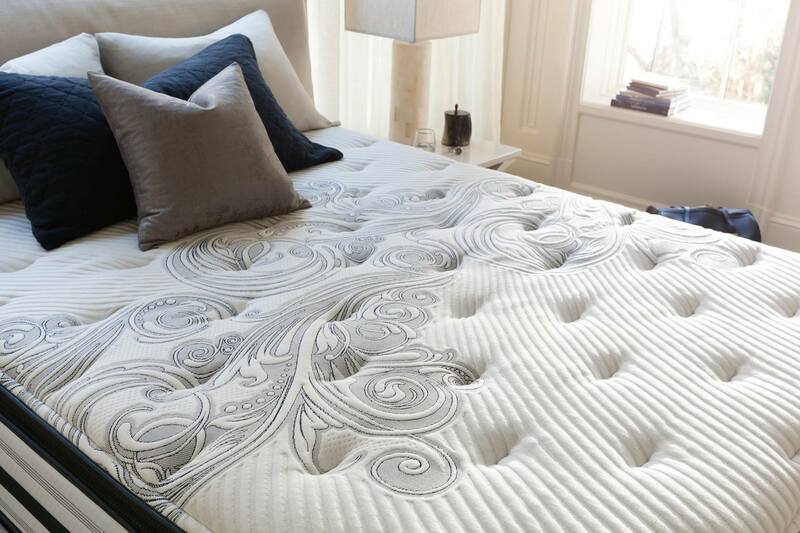 Hibernate Bedding has a collection of special latex mattresses with Vita Talalay inside. In addition, Hibernate Bedding also offers a wide array of bedding accessories that will make sure you get a healthier night's sleep. This includes items such as organic and all natural bed sheets as well as latex toppers and latex pillows with Vita Talalay inside. 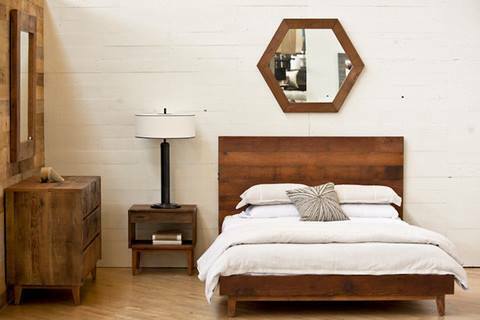 All of the brands featured at Hibernate Bedding have made their products in a way that they promote healthier sleep. They do so by being natural, organic as well as eco-friendly. Their products are not only healthy by being natural, organic and eco-friendly. They are all made of high quality and can last for decades. 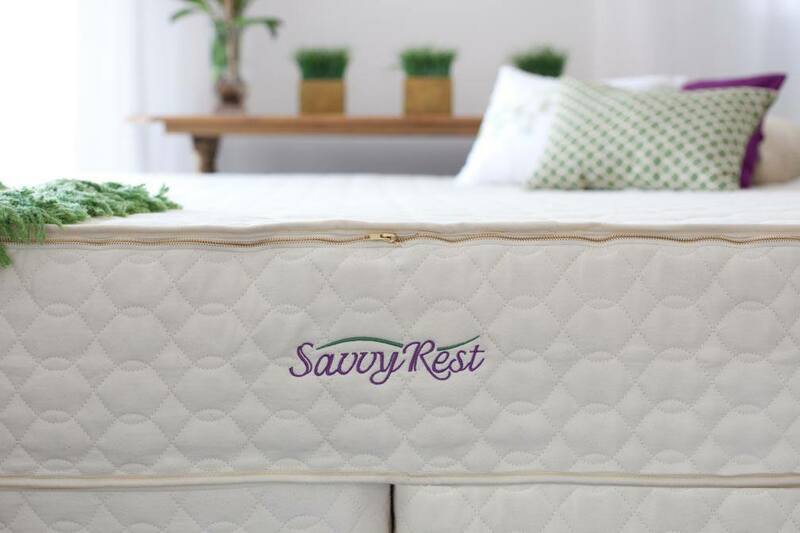 Their latex mattresses and latex toppers with Vita Talalay inside are made with 100% natural latex which offer superior support and alignment for your spine as well as back. The latex mattresses and latex toppers are available in numerous sizes ranging from Twin to California King size. They can also be tailor made to suit the unique demands of every individual. 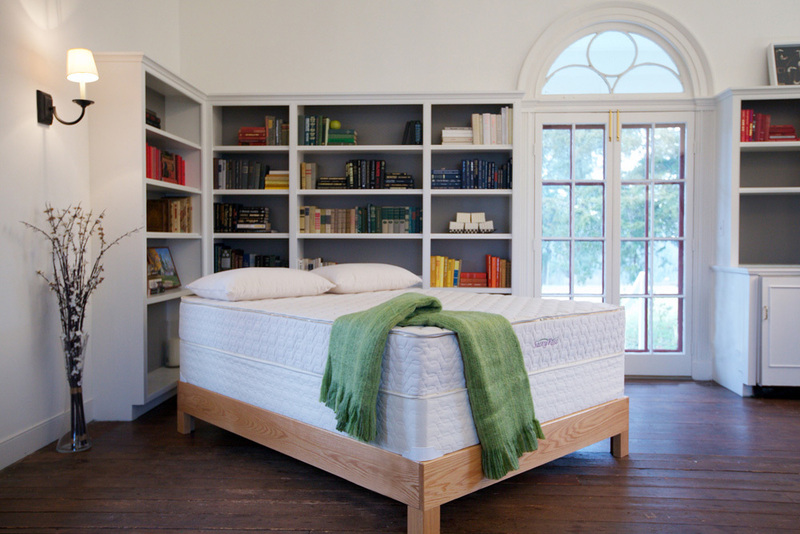 Hibernate Bedding provides a 60-night comfort guarantee for every latex mattress and topper. Furthermore, they also offer free local delivery and set-up. They also use USPS to ship products anywhere in the United States at an additional charge. Finally, they even take it a step further as they will help you get rid of your old mattress. This removes one of the biggest issues of buying a new mattress. 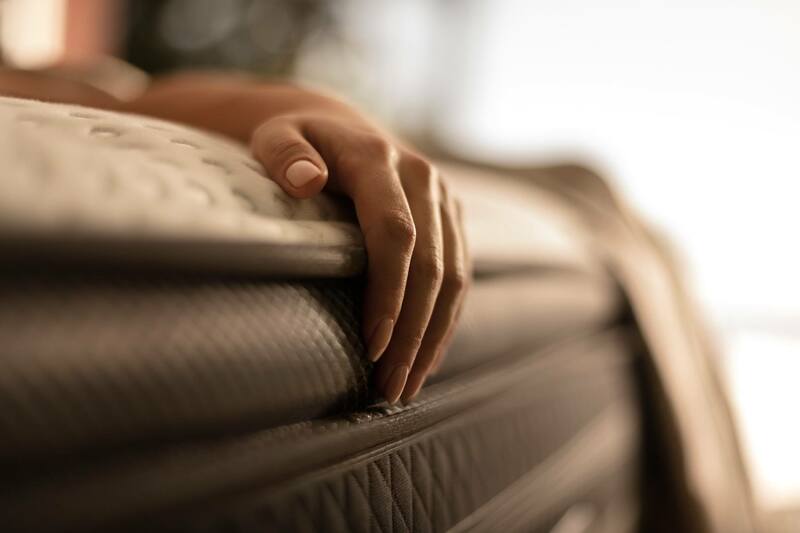 Your mattress shopping experience is hassle free at Hibernate Bedding! Have a look at their showroom in person at their Bernardsville or Hoboken. There you will be able to experience the expertise of every employee first-hand. At Hibernate Bedding, they ensure that each and every customer is happy when they leave with a new mattress.